ELMHURST – Information from various sources indicates that a climate-controlled glass dome, a monorail system and an open-air museum at Wilder Park dedicated to former mayors and city officials are among the recommendations that will be presented next week by planning consultants Houseal Lavigne at a public hearing for the proposed Elmhurst Downtown Plan. 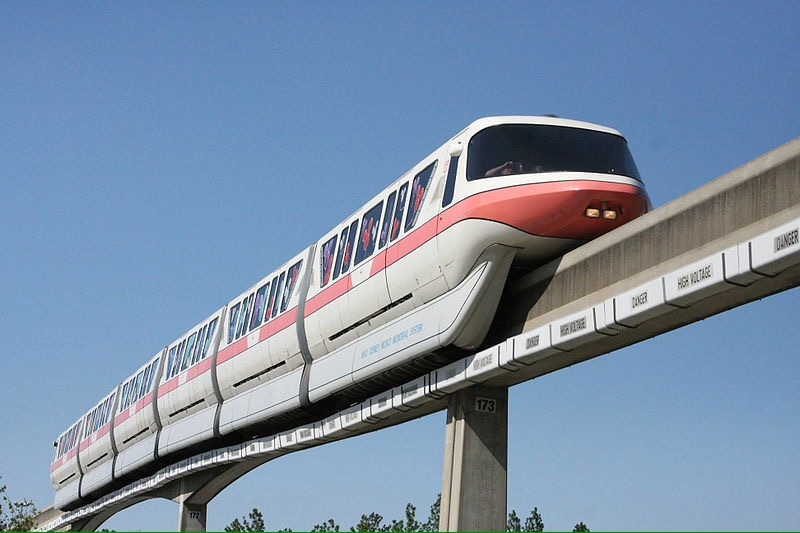 While details for the proposed monorail are not yet clear, sources say that the consultants hired by the city have already targeted “Yogaland” and “Candyland” as two existing destinations for riders. An additional downtown station between Gem Comics and the Elmhurst Model Railroad Club called “Yesterdayland” is also being considered. Houseal Lavigne did not return a call Tuesday evening seeking comments on the reports. I agree with Beverly Wilcox. Elmhurst is ready for a dome.